If you’re one of the hundred’s of delegates joining us in London for this years Culture Geek conference you’ll probably need a hotel. South Kensington has plenty of options, but we wanted to take a look at some of London’s most unique places to stay. 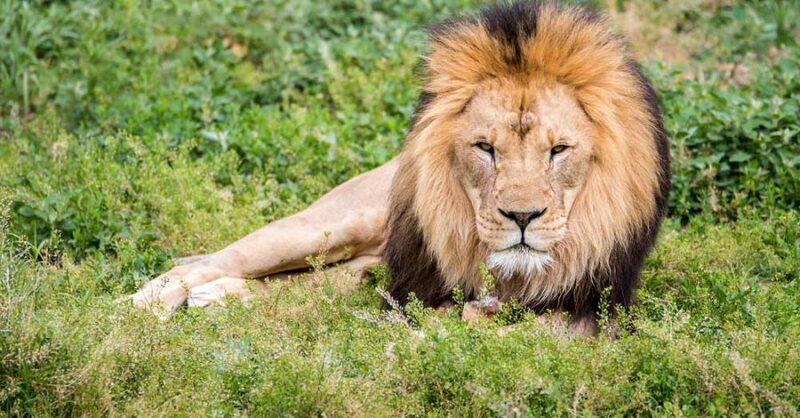 Located within roaring distance of the Asiatic lions, guests can experience London Zoo in a whole new light and discover what happens when visitors go home. The Gir Lion Lodge is hidden away within the zoo’s Land of the Lions development where guests bed down for the night in beautifully decorated lodges inspired by the welcoming charm of hotels in the lion’s native Gir Forest home in India. This spacious Yurt with a solid wood floor and Persian rugs overlooks ancient woodland, yet is only two minutes walk away from the underground. 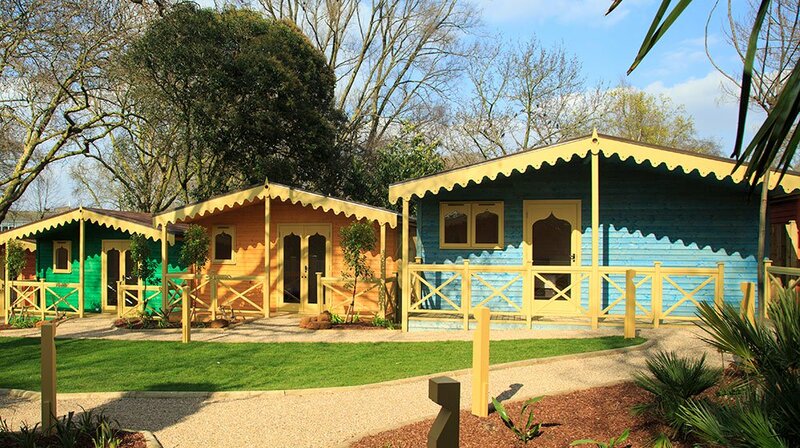 This Airbnb in Highgate is described at the capitals ‘ultimate city-camping experience’ and is certainly a million miles away from staying in a Travelodge. 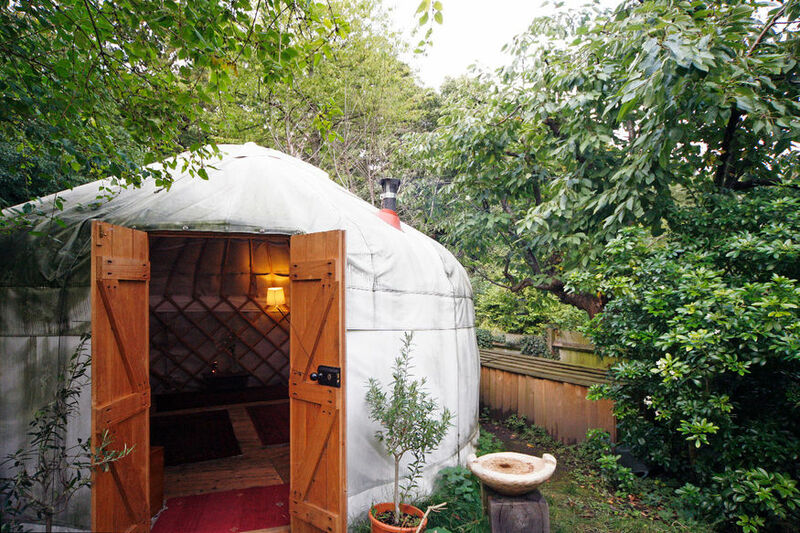 The Yurt fits four people, and at £99 per night it’s a bargain. 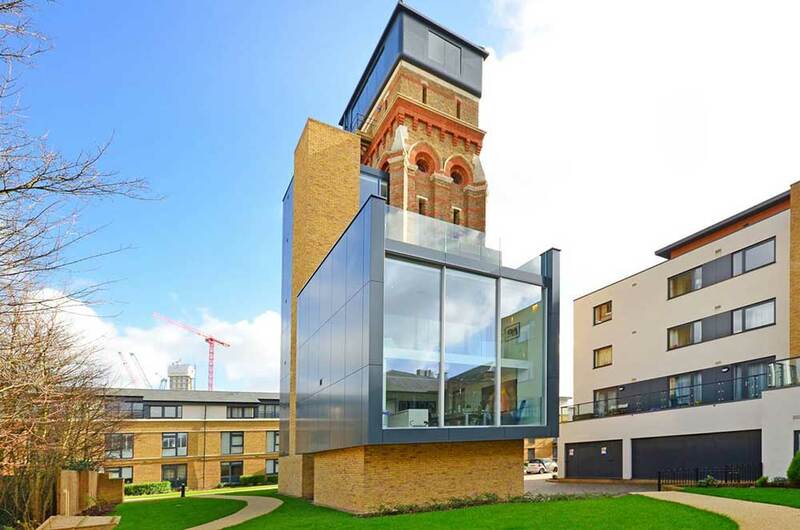 This Airbnb offers you the chance to stay in a converted water tower which was once featured on the Channel 4 programme Grand Designs. Soaring 10 stories this Airbnb is topped by a 4-sided glass tank with panoramic views. 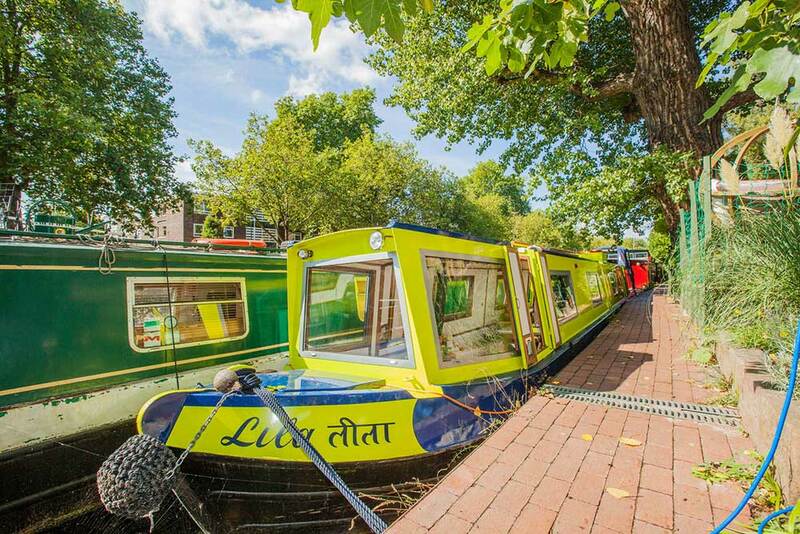 Houseboat Lila is docked in central London, and offers a unique alternative to staying in a hotel. Described as ‘an innovative post-modern expression of a traditional English Narrow canal-boat’, it features 2 -3 bedrooms making the £350 a night price affordable for groups. This houseboat also has a Jacuzzi! Ever wondered what it’s like to sleep as a wizard? The Wizard Chamber at the Georgian House Hotel will transport you to a world full of magic and marvel. Concealed behind a bookcase door, curious guests can enjoy venturing to the Wizard Chamber on the lower ground floor of our 19th century hotel. Pass through a portrait-lined passageway that is bathed in candle light that casts dancing shadows across the walls. 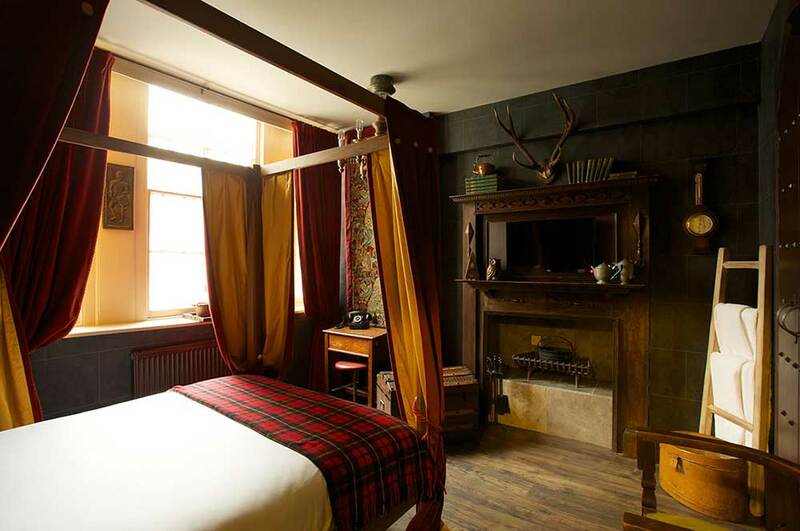 Created to conjure a mysterious and gothic feel, each room features faux castle details such as stained glass windows, stone walls, archways, trunks, cauldrons, four-poster beds hung with velvet curtains and an abundance of other curious artefacts. Wood burning stoves, cauldrons in fireplaces and tapestries complete the look. If you’re coming to London for Culture Geek we encourage you to take a day out either the day before or after to experience the cities rich cultural offering, shopping and nightlife. Hopefully these five unusual places to stay will inspire you to make the most of your trip to the Capital.